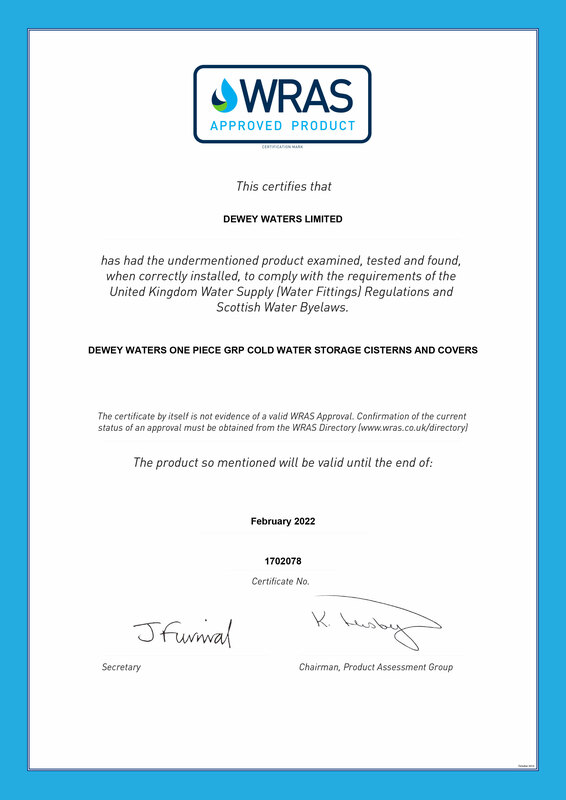 Please see our product literature and certifications below. If you would like any further information please don’t hesitate to contact us. The latest tank designs have a taller and narrower outlay that provide greater design flexibility to suit the ever-growing issue of restricted plantroom space.